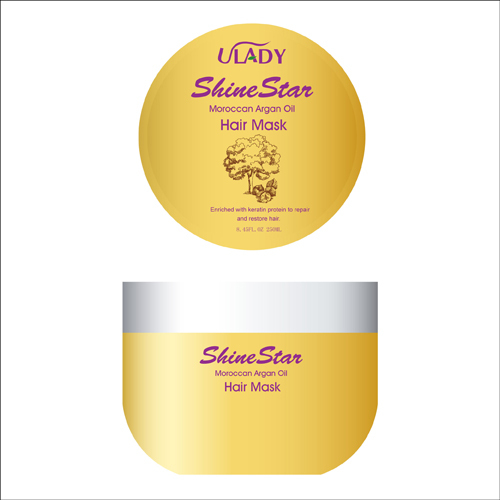 This argan oil based hair mask gently smoothes the cuticle and helps nourish and moisturize hair, leaving it soft, shiny and healthy. Protein-rich formula could be used on all hair types. Apply proper amount to towel-dried hair and massage through from roots to ends. Wait for 7 to 10 minutes and rinse. Heating (steam) gives a better result.